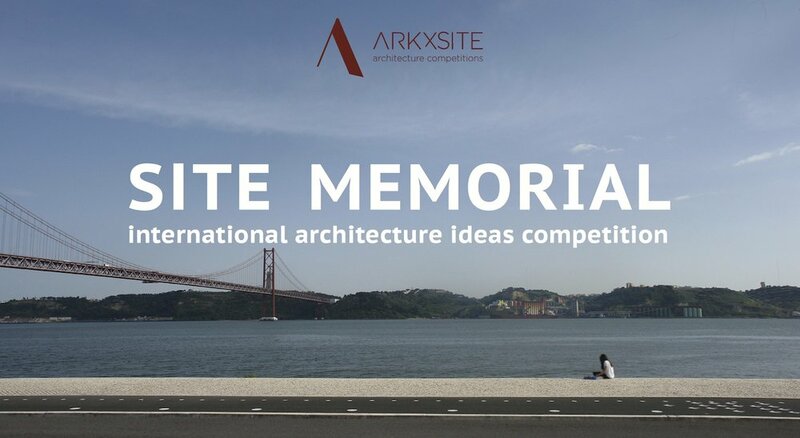 Past Competition _ SITE MEMORIAL Winners Now Online ! 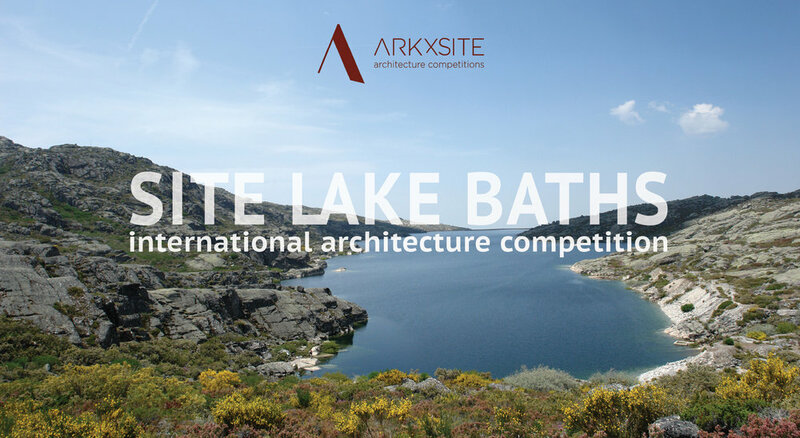 The results are composed of (9) teams of young professional architects and (2) teams of architecture students! SITE MEMORIAL _ The Competition Is Now Closed _ Thank You All For Your Interesting Submissions ! Congratulations to all of the participants who submitted their compelling designs ! 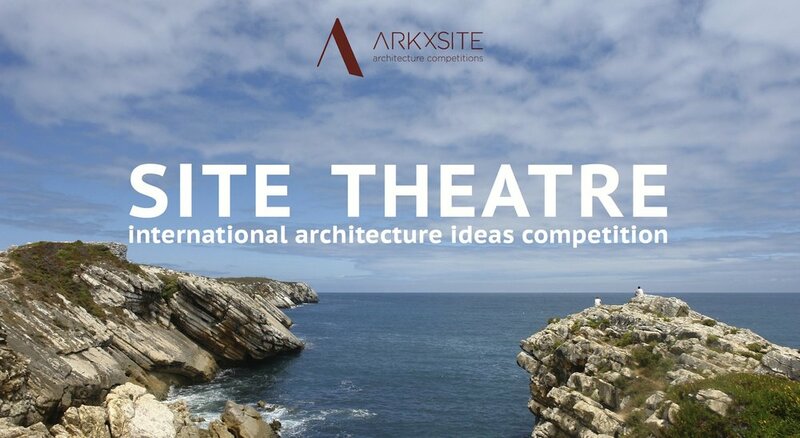 On behalf of ArkxSite, we thank you all for your interest and participation ! 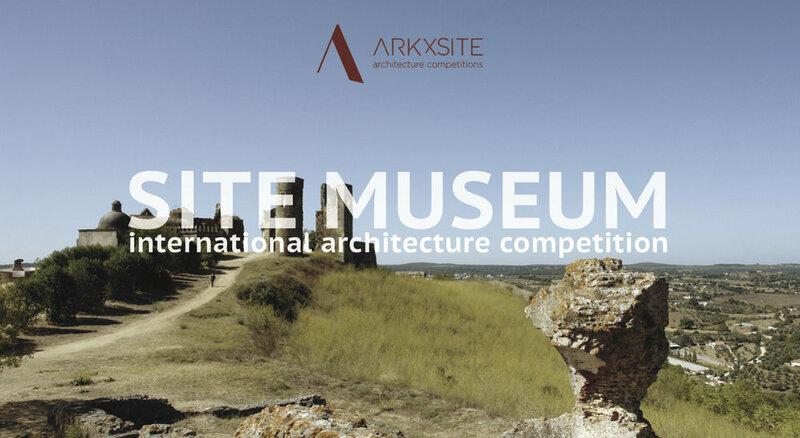 Site Memorial _ Thank You, ArchiTime _ Russia (Media Partner) For Publishing The New Competition ! Site Memorial _ EARLY Registration Period Ends TODAY ! 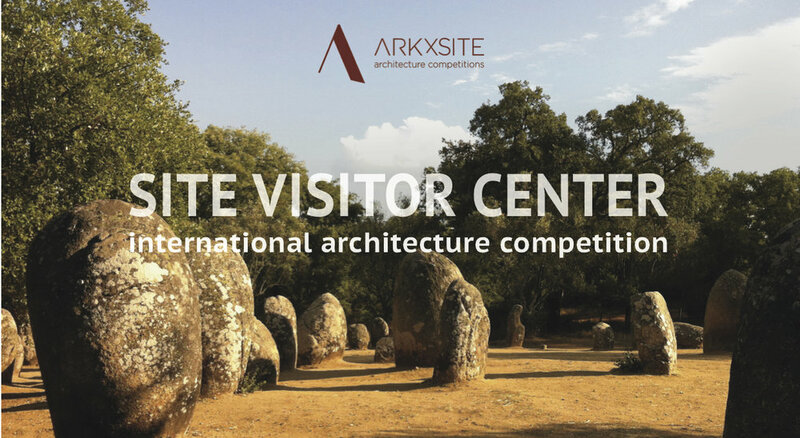 Remember: Early Registration Period For The New Competition Ends TODAY, June 29, 2018 @ 23:59 hrs (Current local time in Portugal) ! Site Memorial _ EARLY Registration Period Ends in 3 DAYS ! 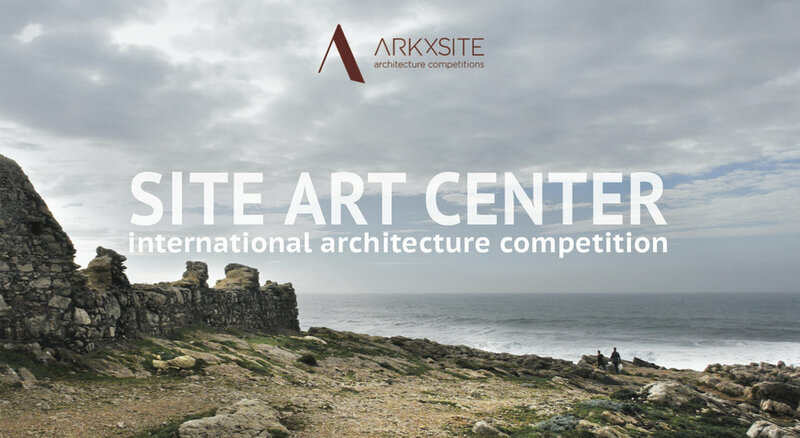 Remember: Early Registration Period For The New Competition Ends on June 29, 2018 @ 23:59 hrs (Current local time in Portugal) ! Site Memorial _ FAQ Page Updated! 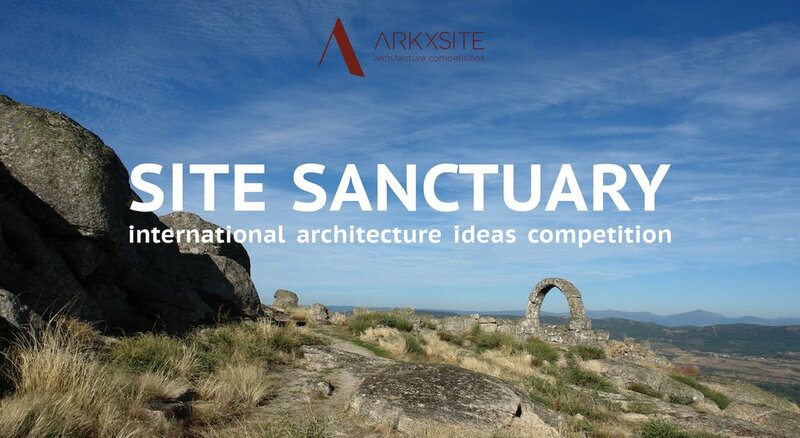 Site Memorial _ Thank You, World Architecture Community _ United Kingdom (Media Partner) For Publishing The New Competition ! 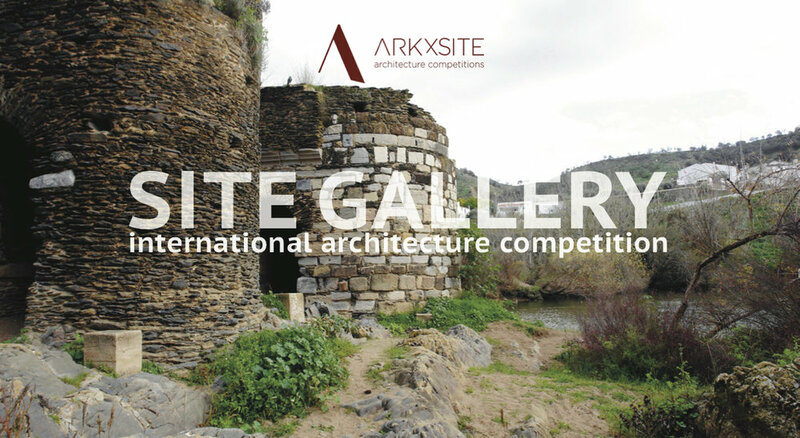 Site Memorial _ Thank You, Archi.ru _ Russia For Publishing The New Competition ! 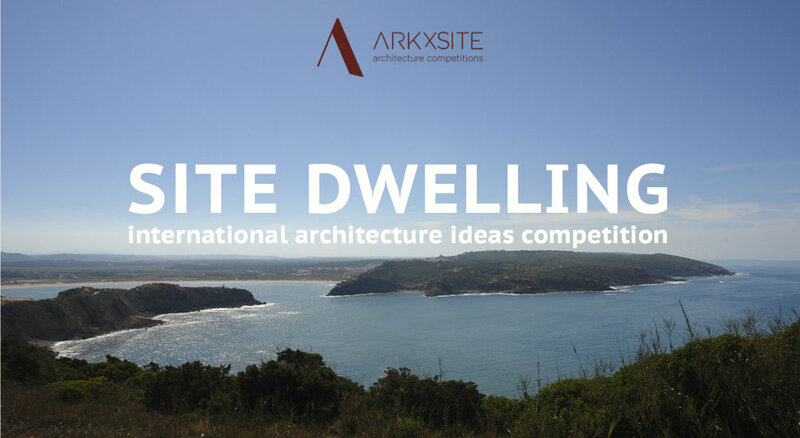 Site Memorial _ Thank You, Bauwelt _ Germany For Publishing The New Competition ! Site Memorial _ Thank You, BauNetz _ Germany For Publishing The New Competition ! 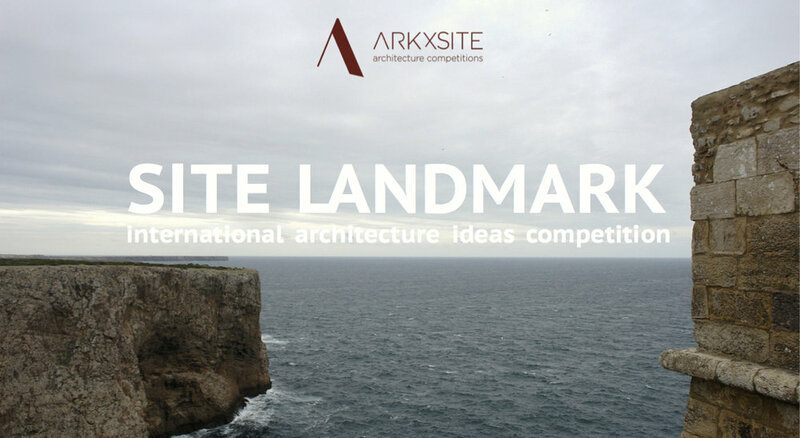 Site Memorial _ Thank You, Competitions.Archi _ Poland (Media Partner) For Publishing The New Competition ! 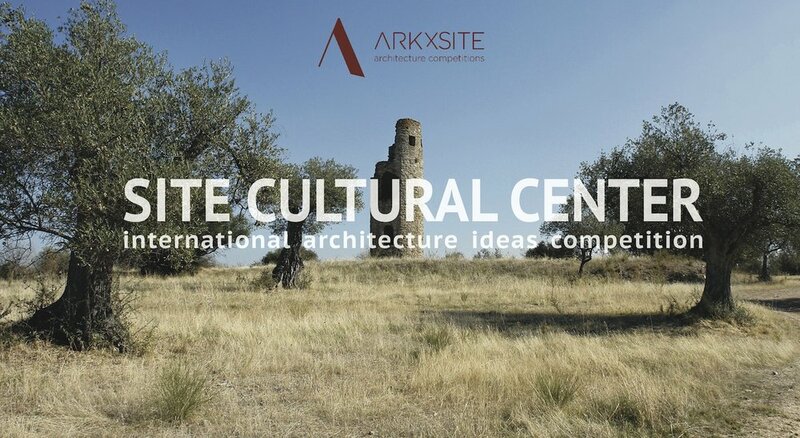 Site Memorial _ Thank You, iArch _ China For Publishing The New Competition ! 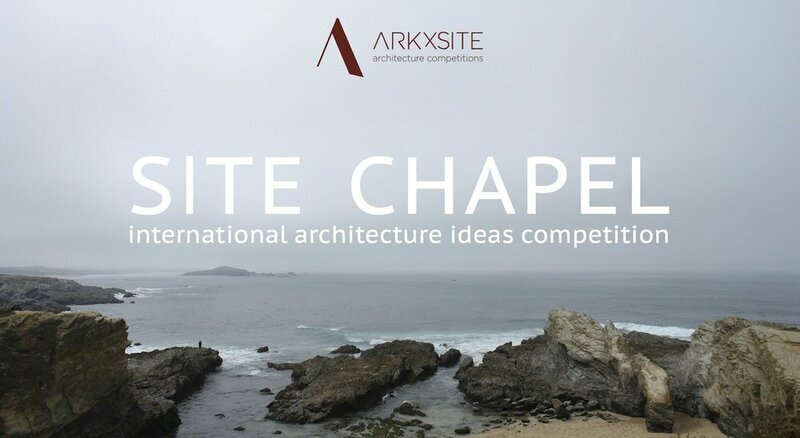 Site Memorial _ Thank You, UC Berkeley School of Architecture _ USA For Publishing The New Competition ! Site Memorial _ We Are Pleased To Present Jan Henrik Jansen Of jan henrik jansen arkitekter (Denmark) As A Jury Member For The New Competition ! Site Memorial _ We Are Pleased To Present Héctor Barroso Of Taller Héctor Barroso (Mexico) As A Jury Member For The New Competition ! Site Memorial _ We Are Pleased To Present Michel Carlana, Luca Mezzalira, Curzio Pentimalli Of Carlana Mezzalira Pentimalli (Italy) As Jury Members For The New Competition ! 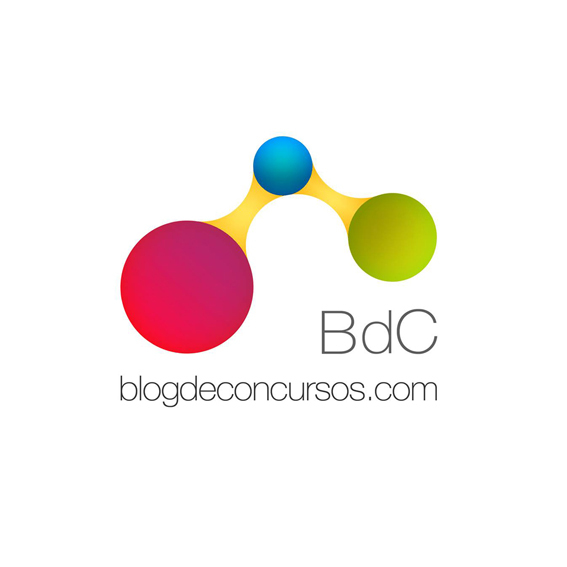 Site Memorial _ Thank You, Blog de Concursos _ Spain (Media Partner) For Publishing The New Competition ! 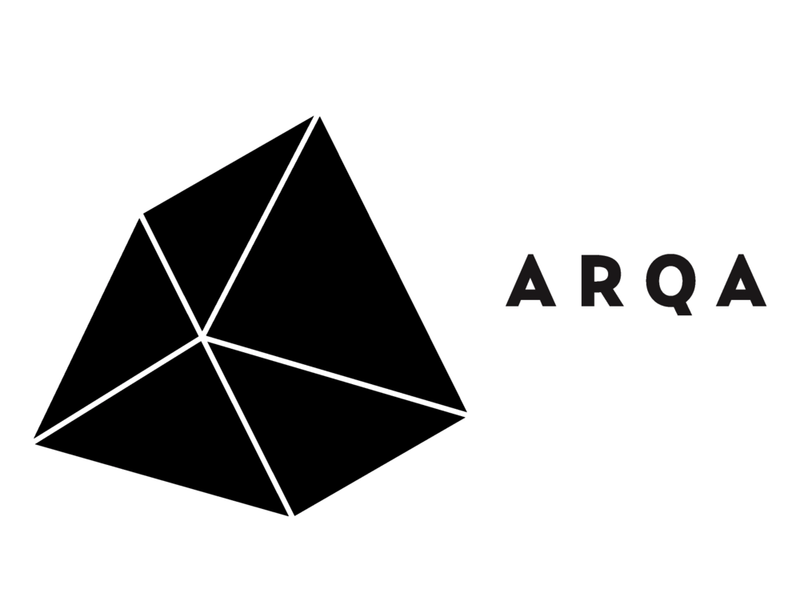 Site Memorial _ Thank You, ARQA _ Argentina (Media Partner) For Publishing The New Competition ! Site Memorial _ Thank You, Bustler _ USA For Publishing The New Competition ! Site Memorial _ Thank You, Paisea _ Spain For Publishing The New Competition !